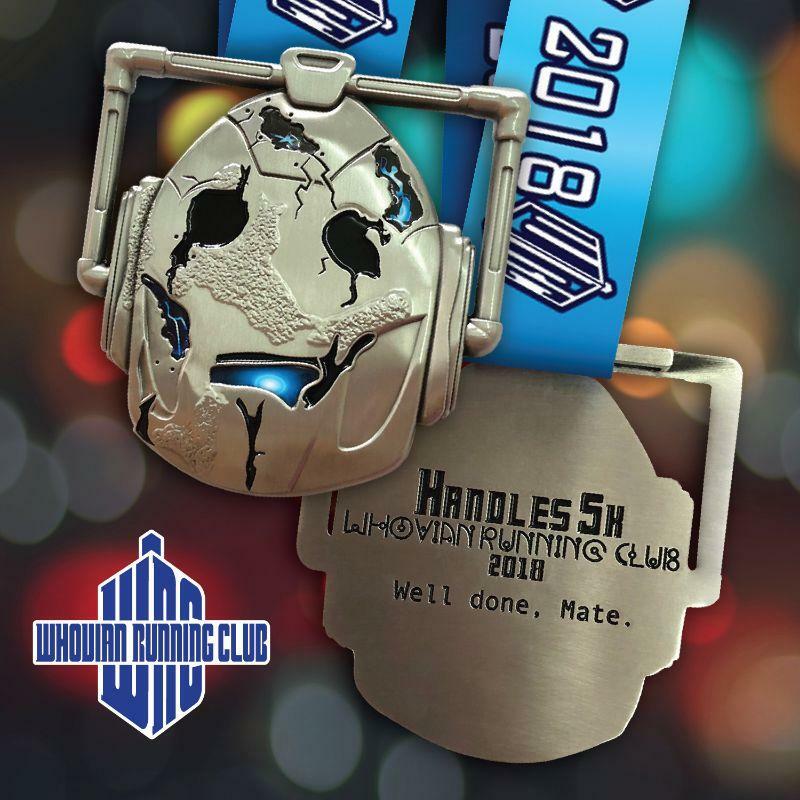 Our second event of 2018 honors the Doctor's longest-serving companion: Handles! For 300 years, Handles was with the 11th Doctor on Trenzalore keeping him company as he defended the town of Christmas. All participants will get this amazing 4" Handles medal, custom satin ribbon, and the always popular custom digital bib. The suggested run date for this event is Sunday, 11 March. Why? Because it's the birthdate of one of our favorite actors...the amazing John Barrowman! 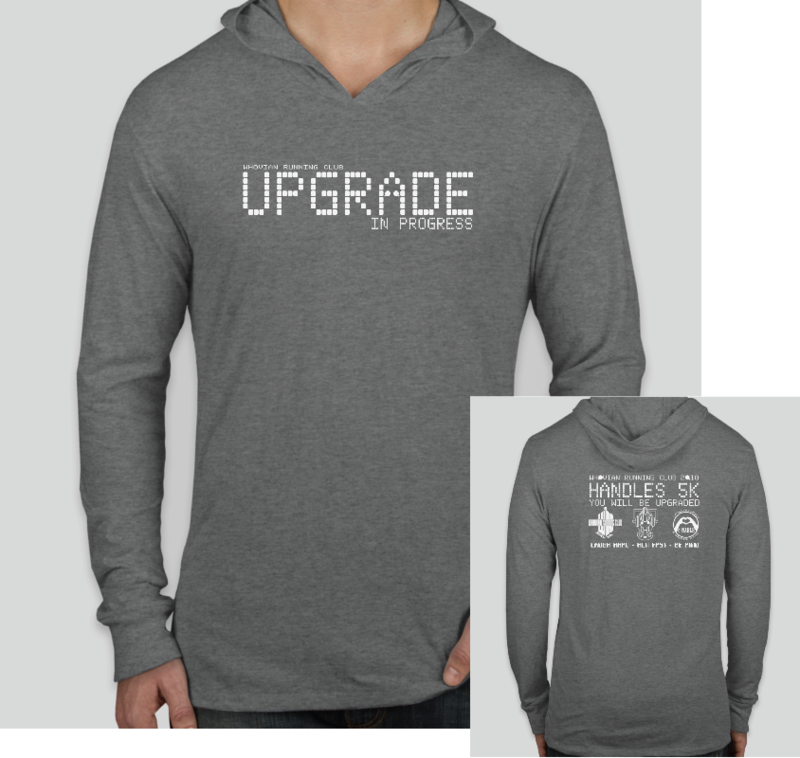 This is just a fun suggestion...you are welcome to complete your 5k whenever you want! All medals will be mailed once registration closes in March. Sign up today and let's give these kids a helping hand! !